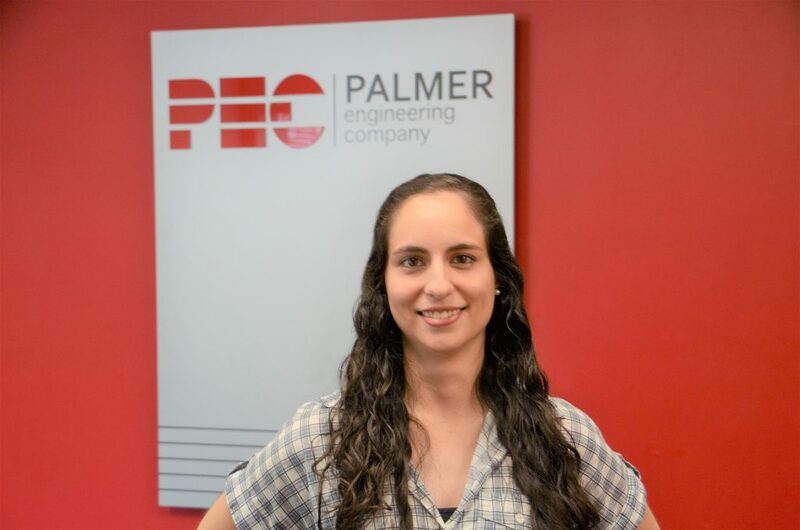 Josetti Rodriguez joined Palmer Engineering Company in 2018 as a Junior Engineer. 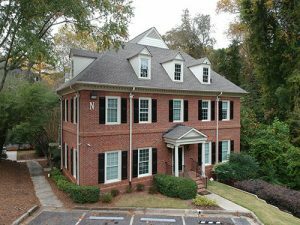 She received her Bachelor degree in Civil Engineering from Kennesaw State University. Design & analysis of industrial rack systems, commercial and residential buildings which utilize masonry, reinforced concrete, structural steel and wood.